The Newington community has told us of their frustrations around on-street parking. In March 2019, City of Parramatta Council sought community feedback on two proposals that aim to discourage visitors from parking in Newington while attending events at Sydney Olympic Park. 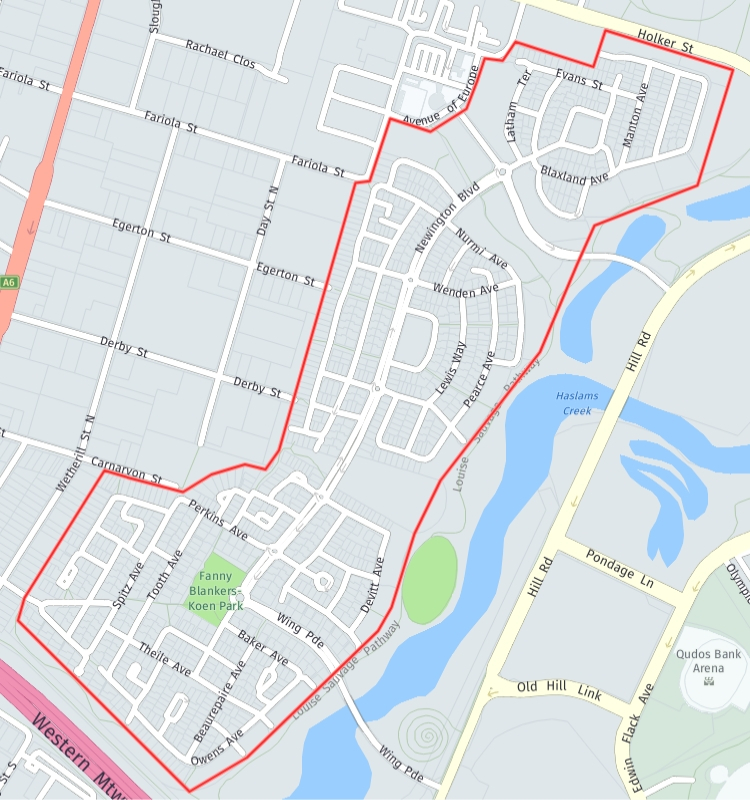 By installing either a Resident and Visitor Parking Scheme (RVPS) OR a Special Event Parking Scheme (SEPS) in the area identified on the map below, Council intends to increase on-street parking for residents and their visitors. Within the identified area (see map), parking limits of one or two hours would be introduced and appropriate signage would be installed. Vehicles displaying a valid Resident and Visitor Parking Permit would be exempt. Fines of up to $112 for breaching residential parking restrictions would apply. This scheme would align with the City of Parramatta’s approach to resident parking in other parts of the Parramatta Council area. Council would issue a maximum of three parking permits to each household within the Resident Parking Permit Scheme area (two permits for residents and one visitor permit). Annual permits would cost $14.70 each (according to the Schedule of Fees and Charges for 2018/19 though this may increase in the future). The community was asked if they would support a RVPS and if they support 1-hour or 2-hour parking restrictions (vehicles displaying a valid Resident and Visitor Parking Permit would be exempt). Further community consultation would shape parking restrictions including the times and days of the week where parking limits would apply and the areas which would offer unrestricted parking. City of Parramatta would introduce parking limits of one or two hours during nominated events and appropriate signage would be installed. The restriction would apply to all on-street parking within the SEPS area (see map). Vehicles displaying valid Special Event Parking Permit would be exempt. Fines of up to $263 for breaching Special Event Parking would apply. It is envisaged that Special Event Parking Permits would be managed similarly to Resident Parking Permits and that annual fees would apply ($14.70 each, according to the Schedule of Fees and Charges for 2018/19, though this may change in the future). The community was asked if they would support a SEPS and if they support 1-hour or 2-hour parking restrictions (vehicles displaying a valid Special Event Parking Permit would be exempt). Council is currently considering your submissions and will keep you updated via the project page (located under ‘past projects’) on our engagement portal as this project progresses. For more information on the proposed parking permit schemes, please contact Council’s Traffic and Transport team on 9806 5050.